Thank you to all those who participated in the elections held on Saturday (9/26). 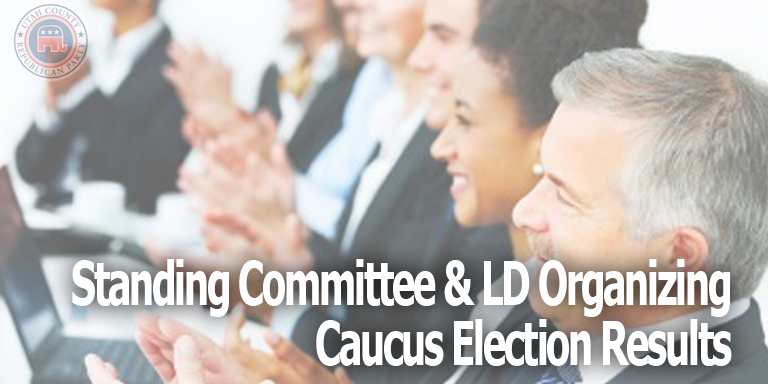 You may find the results of those elections at the following links: STANDING COMMITTEE RESULTS: Constitution & Bylaws Committee All members were elected by acclamation. Audit Committee All members were elected by acclamation.